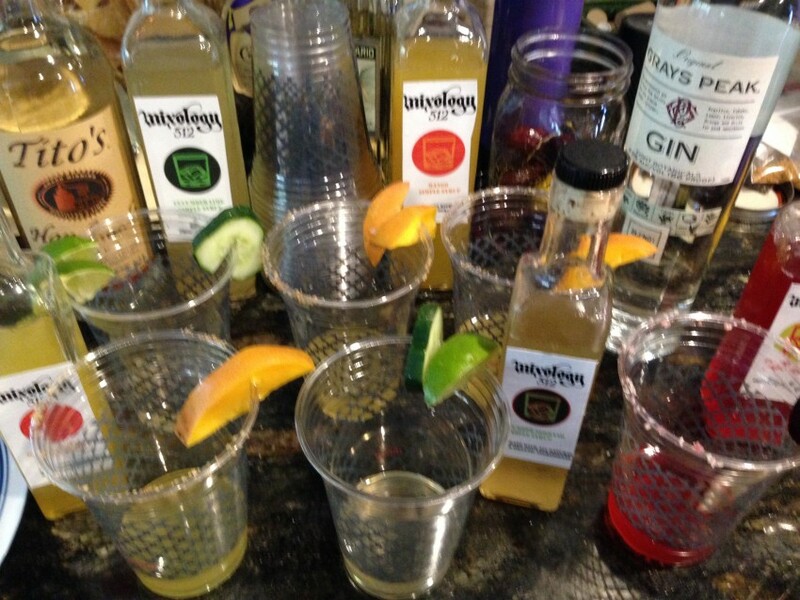 We elevate your drink menu by providing superior all-natural, exotic, and organic simple syrups and cocktail mixers. 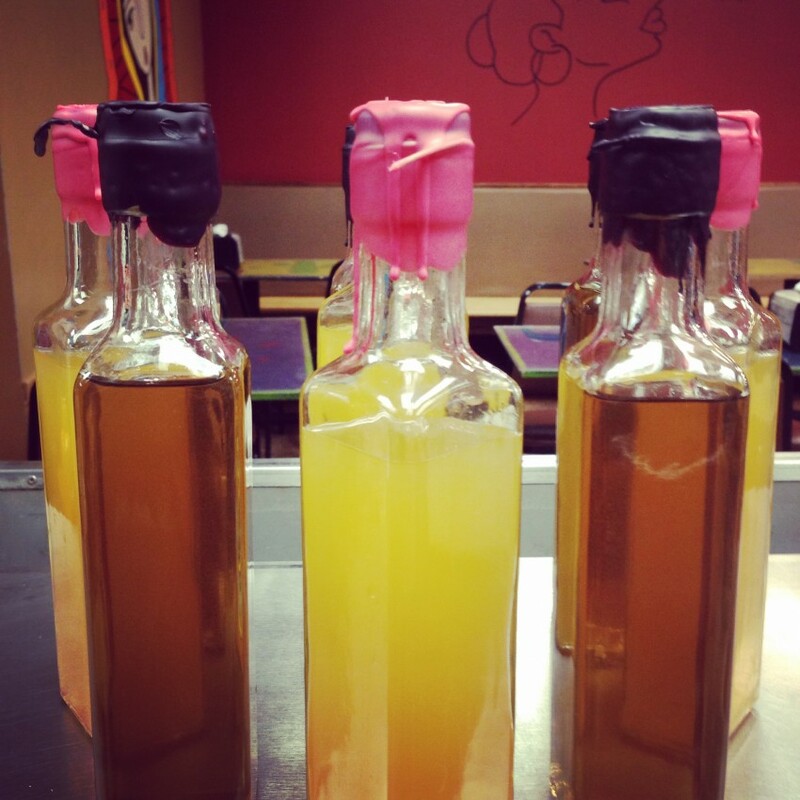 Simply add spirits for a top-shelf cocktail or sparkling water for an all-natural Italian soda. Cheers! Made-to-order organic goodness. Flavors by the gallon, 1 gallon serves 25 guests cocktails for 3 hours. 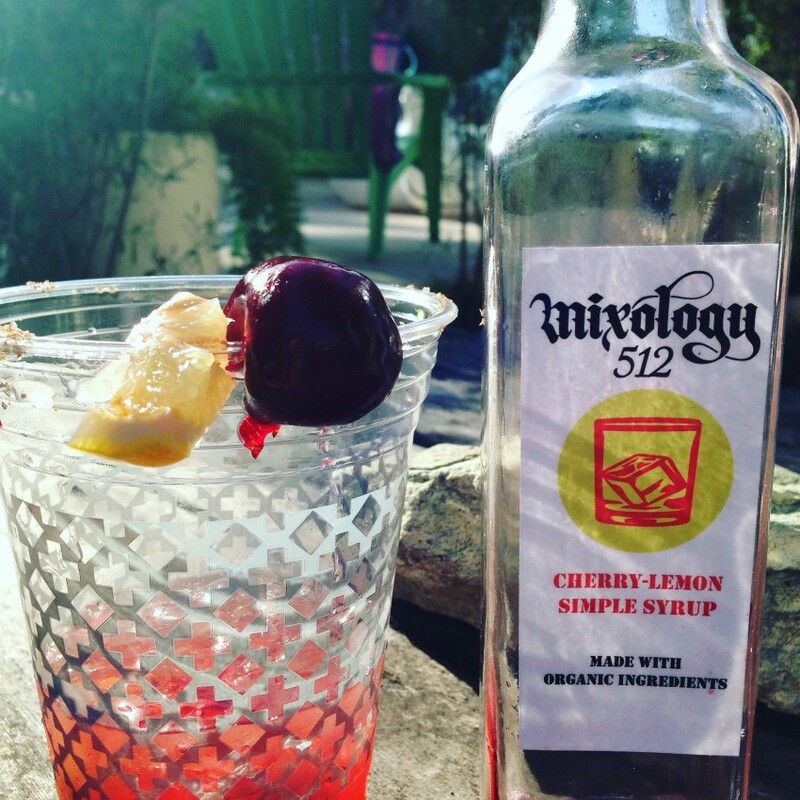 We at Mixology 512 got started in 2015 in Austin Texas and now have a line of 20 simple syrups, 4 cocktail mixers, and cherries, all-natural and organic. Check our site for the full story. Cheers! We deliver to your event or to your catering or bartending service, or you may schedule pick-up ahead of time. The mixology and natural and organic movements.